Few rooms in a home serve as many varied purposes as the basement. From dens and bedrooms to workshops and game rooms, basement organization takes many forms. Only Organizers Direct authorized dealers offer our high-quality organization systems along with their design expertise to help maximize your space and increase the overall value of your home with usable square footage. With our dealers on your side, it’s easy to create the ideal basement closet customized just for you. 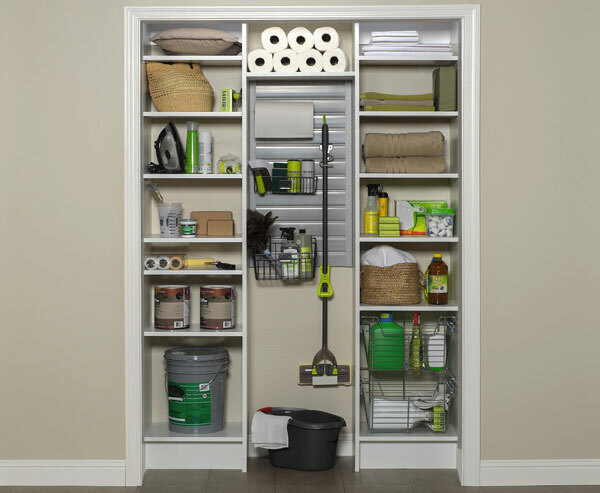 No matter what purpose your basement serves in your home, Organizers Direct can design the perfect storage and organization system for you. Locate a dealer near you for a free in-home estimate! Interested in becoming a dealer or installer? We don’t require any startup fees or contracts, unlike other traditional franchises, so you can focus on growing your business right away. Join the largest network of independent garage storage and closet organizer businesses in the nation. Enjoy short lead times, professional sales and marketing materials, free training and ongoing support, easy to use tools, and extensive product lines. Contact us today to learn more about this exciting opportunity!